WITH OUR COMPLETE STOCK OF READY-MADE CABINETS, STOP WAITING AND BEGIN YOUR KITCHEN RENOVATION TODAY. Welcome to the Cabinet Outlet Depot! 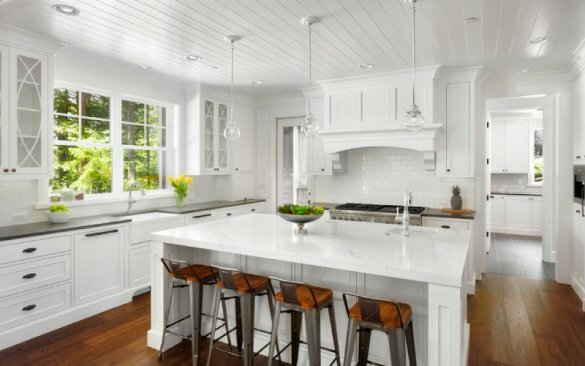 Why wait for your kitchen cabinets? At Cabinet Outlet Depot, we provide Toronto homeowners and contractors with high-end, fully-assembled kitchen cabinets. Located in Mississauga, get wholesale products with immediate pickup and delivery. Family owned and operated, Cabinet Outlet Depot stems from over 40 years of experience in the cabinet industry. All of our cabinets are Canadian made. Manufacturers must meet rigorous Canadian safety and environmental standards, leaving our customers confident about the quality of their new kitchen cabinets. With cash and carry products, customers can rest assured they are getting top-grade cabinets with better value for their dollar. We work with professional designers to help our customers create the kitchen of their dreams. Working one-on-one with customers, they provide assistance throughout the entire process. 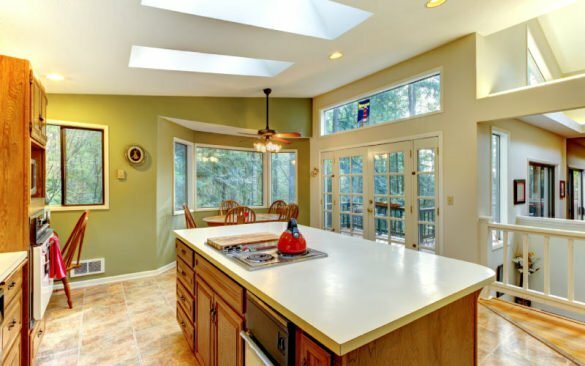 They can answer any of your questions, add changes before and during the process, and provide you with reliable referrals for installations, deliveries, countertops, and appliances. Visit our showroomto speak with our designers and view sample kitchens in person. When you choose Cabinet Outlet Depot, know that you are buying from a trusted business. We stand by every cabinet we sell. Receive discounted prices for amazing cabinetry and get your product within hours of selection! Call us to learn more or stop by our showroom in Mississauga to view our cabinets. As a second generation family business, we are dedicated to providing the Toronto community with high-craftsmanship products. Read what some of our past customers have had to say about their new kitchen cabinets and working with our team. Visit us at one of our Toronto home show events in the fall or spring. Why Buy Fully Assembled Cabinets?